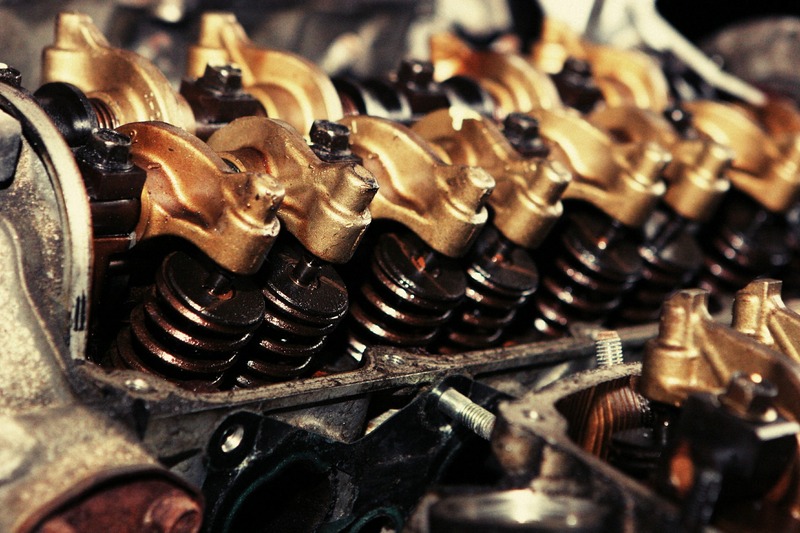 Please allow us to help you with your diesel engine and drivetrain maintenance so that your vehicle can continue to run smoothly. 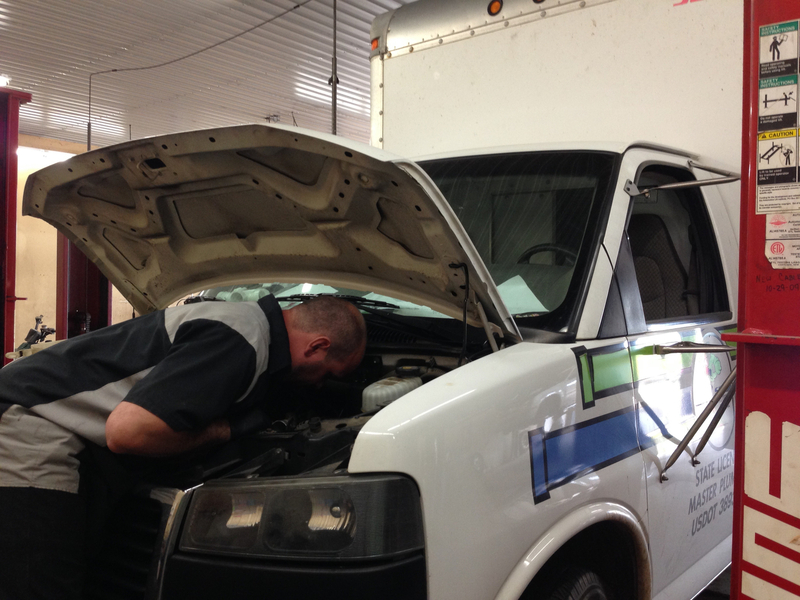 Repairing diesel engines requires an extensive amount of knowledge and competence, and it’s a task to be handled by trusted experts. 269-323-1233 or come in and speak with Jim, Josh or Nic!